Build your own noise-making shakers! Can you play along with your favorite song? Is the sound soft or loud? 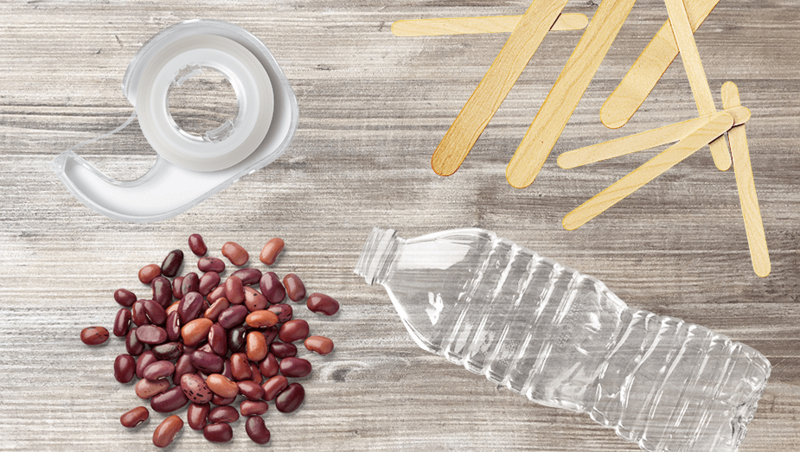 You can make your maracas using dried beans, plastic bottles, craft sticks, and colorful tapes. We can’t wait to see how you make your shakers.